High cholesterol is estimated to cause 2.6 million deaths (4.5% of total) and is a major cause of disease burden in both developed and developing countries. 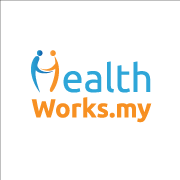 In Malaysia, more younger Malaysians are now suffering from heart disease due to high cholesterol levels. 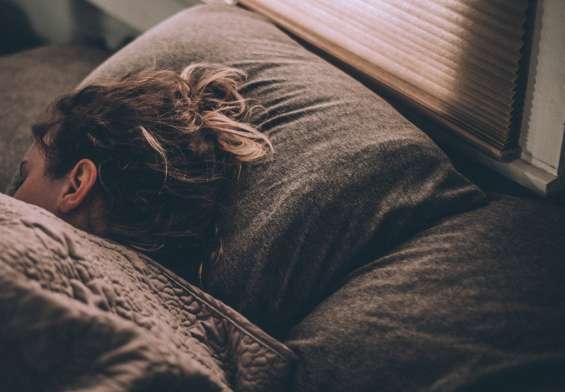 Statistics gathered by the National Cardiovascular Disease Database (NCVD) Registry also showed that Malaysians suffer from heart attacks at a younger age (mean age of 58) when compared with people in Thailand (65 years), mainland China (63 years) and Western countries (66 years). Understanding more about cholesterol can play a major role in reducing your risk in contracting heart disease. We don’t know much about cholesterol, and assume that it’s just an evil substance that shouldn’t exist in our body. However, cholesterol itself isn’t a villain, and is merely one of the many substances created and used by our bodies to keep us healthy. So, what exactly is cholesterol? Cholesterol is a waxy, fat-like substance found in your body and in many foods. Your body needs cholesterol to function normally and makes all that you need. You can end up with too much cholesterol because of the foods you eat and the rate at which your body breaks down cholesterol. 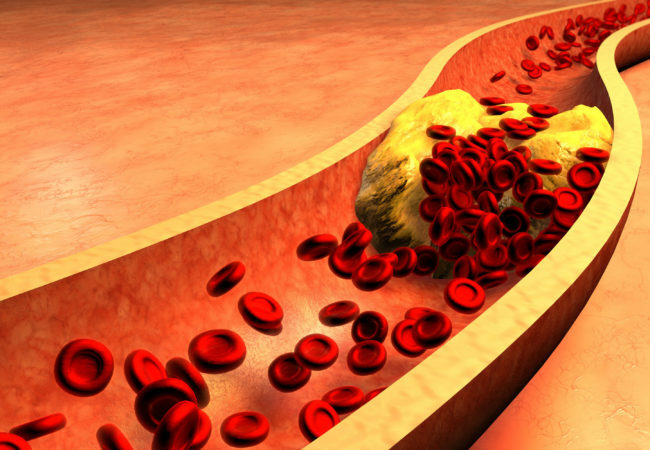 Excess cholesterol can build up in your arteries. After a while, the deposits narrow your arteries, putting you at risk for cardiovascular disease, coronary heart disease and stroke. What’s the difference between “good” & “bad” cholesterol? HDL (high density lipoprotein) cholesterol is known as “good” cholesterol. HDL takes the “bad,” LDL (low density lipoprotein) cholesterol out of your blood and keeps it from building up in your arteries. LDL cholesterol is known as bad cholesterol because it can build up on the walls of your arteries and increase your chances of getting cardiovascular disease. When being tested for cholesterol, make sure you get numbers of total cholesterol, HDL cholesterol and LDL cholesterol. Make up the majority of the body’s cholesterol. Called “bad cholesterol” because high levels can lead to heart disease and stroke. Called “good cholesterol” because high levels reduce the risk for heart disease and stroke. 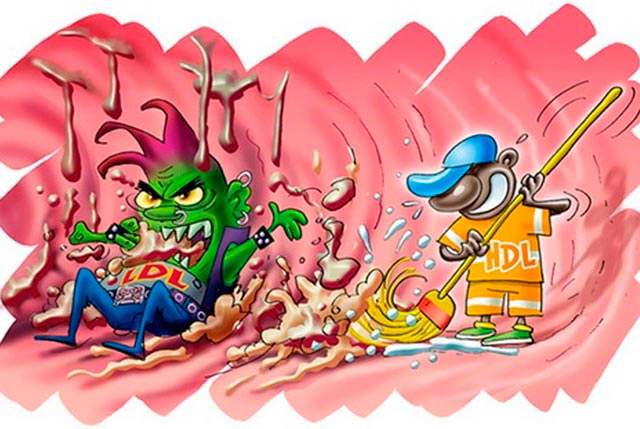 Scientists think that HDL absorbs bad cholesterol and carries it to the liver, which then flushes it from the body. 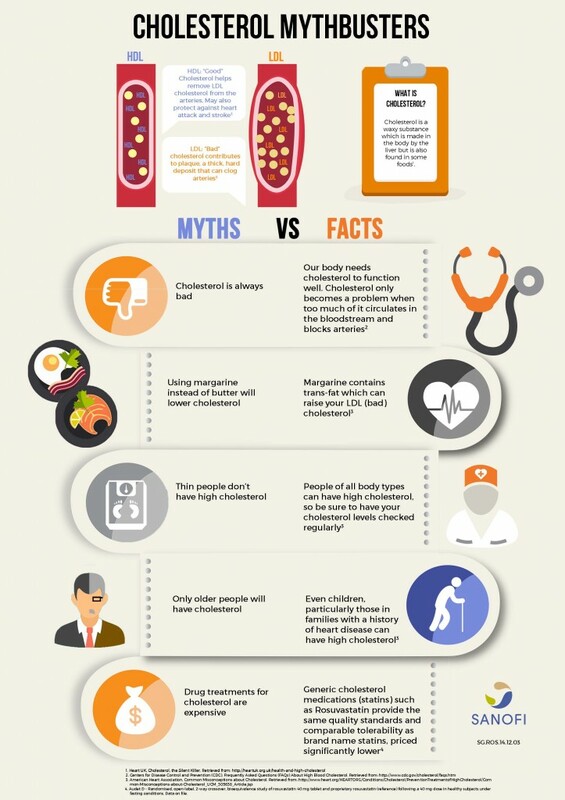 High cholesterol itself does not have symptoms. As a result, many people do not know that their cholesterol level is too high. Doctors can do simple blood tests to check your cholesterol. If you have high cholesterol, your doctor may prescribe various treatments depending on your risk for developing heart disease. Get at least 30 minutes of moderate to vigorous exercise everyday. Talk to your doctor about the safest and best ways for you to exercise.